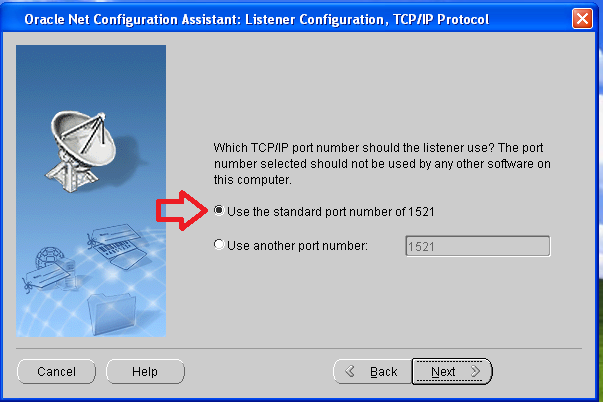 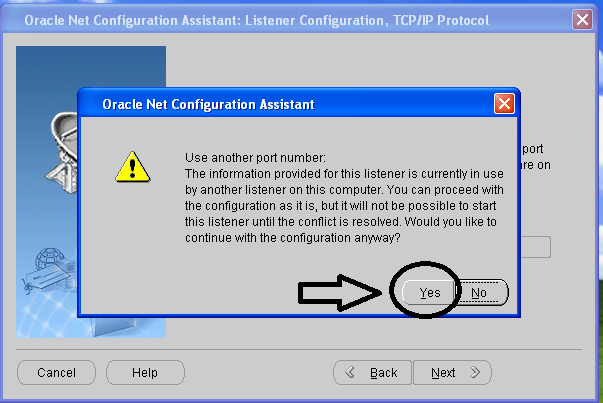 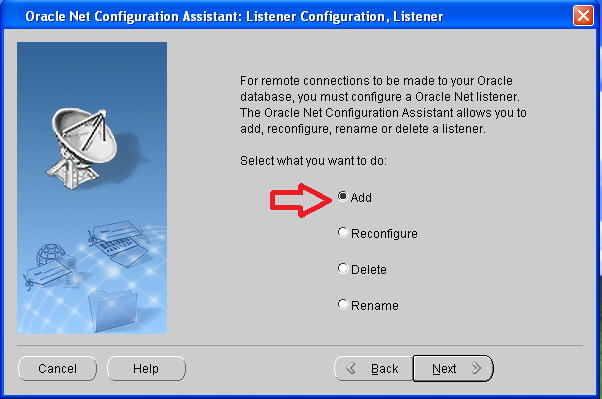 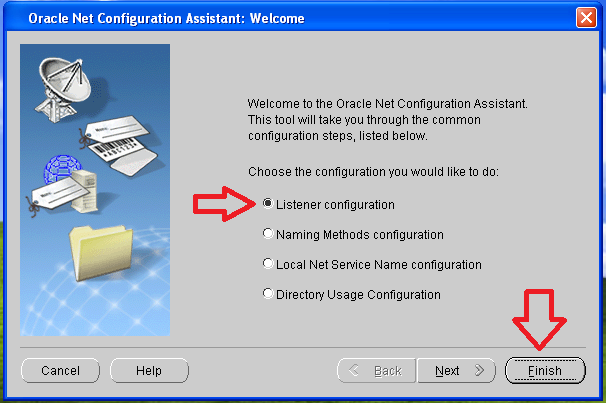 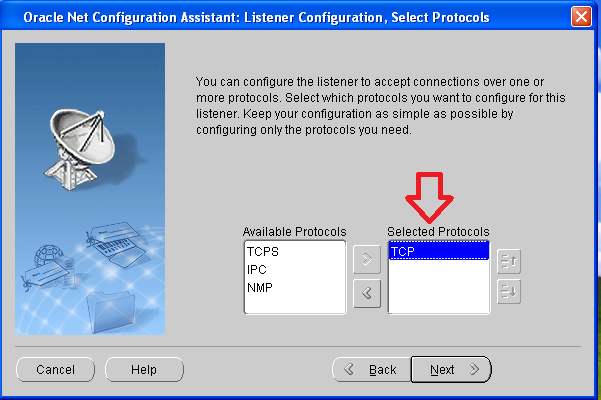 Today we are going to see How to Configure Listener in Oracle . 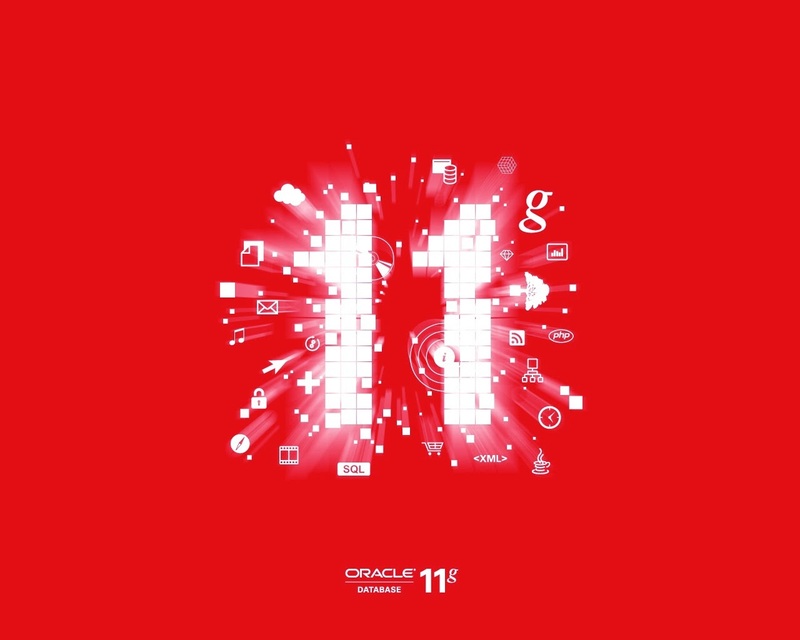 We Are Doing it in Oracle 11G r2 . 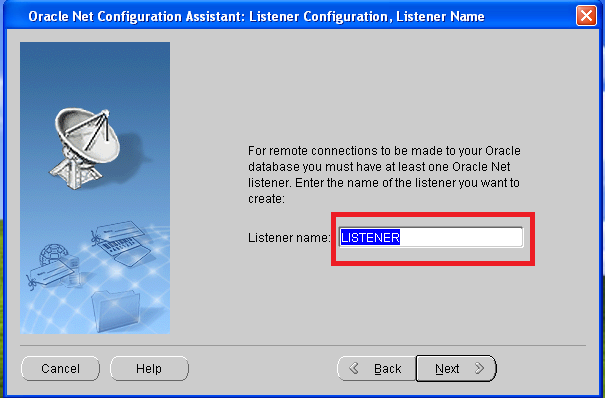 For This we have To Successfully installed Oracle 11G r2 in our System . 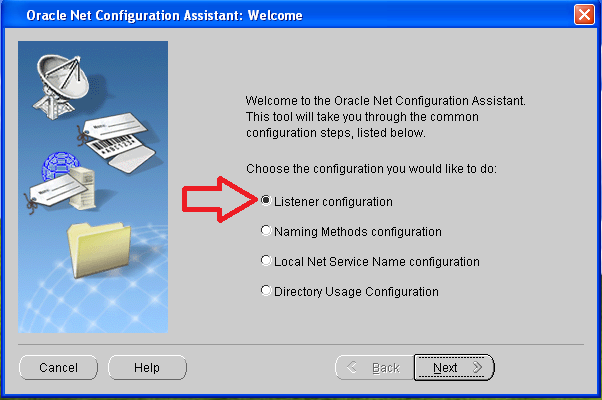 Now Follow the Given Step's . 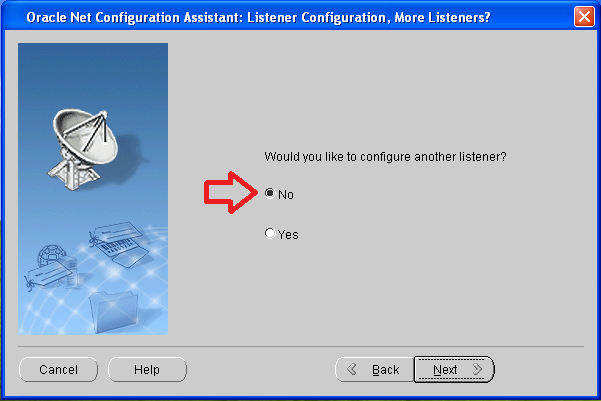 We Successfully Configured The Listener ..